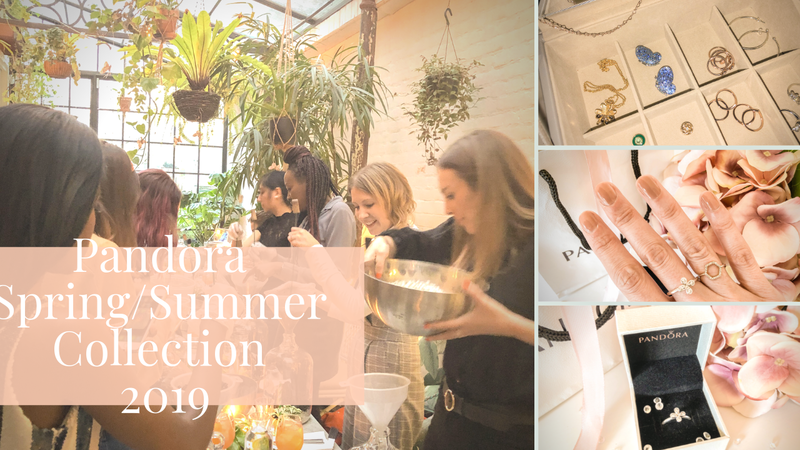 A couple of weeks ago, I was lucky enough to attend the Inside Out Beauty event held by the Elixir Clinic and Ark Skincare as part of London Fashion Week. (I blogged about it here.) As if getting to attend such a lovely event wasn't enough, we were also sent home with goodie bags containing two Ark Skincare products to try. I've been using them for the past fortnight, so I thought it was about time I let you know my thoughts on them. Ark Skincare is not a brand I had heard of before the event. They are unusual in that, in their own words, they don't believe in skin types. Instead, their skincare ranges are designed to suit three different age groups - teens to early thirties, mid-thirties to fifty, and fifties and beyond. As I mentioned in my earlier post, the simplicity of this approach is something that really appeals to me. Sometimes, skin types can be difficult to pin down and they can change with the seasons or a whole host of other factors, so the idea of selecting products based purely on your age is quite refreshing. The two products I received are the Regenerating Skin Defence and the Anti-Ageing Skin Protector SPF 30 Primer. I was pretty excited to try both of them - especially the primer, as I've never actually used one before and it's something that's been on my list of things to try for a long time. 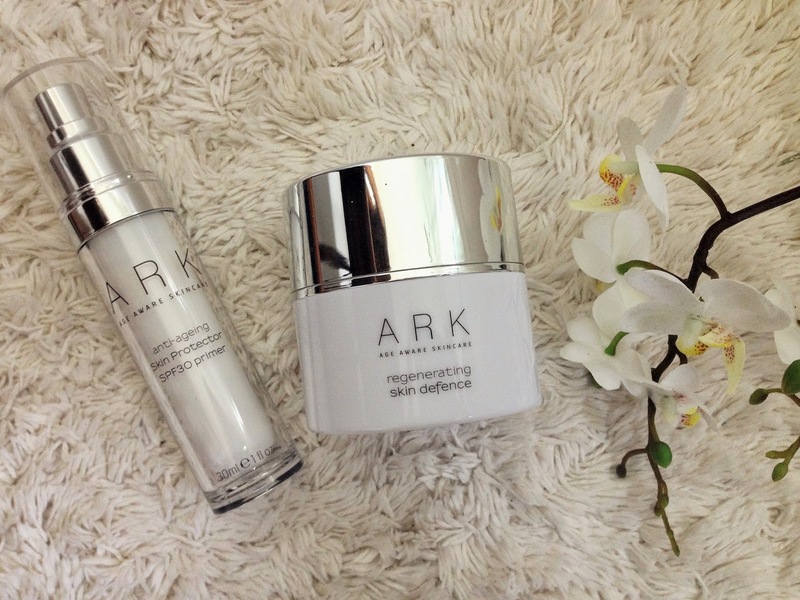 The packaging of Ark products is really lovely - clean and simple in white and silver, which I love. I've been applying the Regenerating Skin Defence after cleansing and toning each morning, followed by my usual moisturiser, and then the primer before my makeup. The Regenerating Skin Defence contains Alpine Rose and Vitamins B, C and E. It's designed to firm the skin, smooth wrinkles and protect against environmental damage. When you dispense the product it smells wonderful, in a natural, "plant-y" sort of way, if that makes sense. It's a rich, creamy formula that has a beautiful pearlescent sheen to it, and as you smooth it into your skin you can feel the firming action getting to work pretty much immediately. It claims to be anti-inflammatory, and once the product has had time to settle into my skin, I definitely notice a reduction in redness in those areas where I sometimes suffer from it (around my nose and cheeks). The anti-ageing primer has a similarly natural scent to it but is much lighter in formulation, and looks white until it's absorbed by the skin. Once it's sunk in, my complexion feels silky smooth to the touch and looks much more even in tone. It's a bonus to know that with shea butter and SPF 30, it's also protecting my skin from ageing and the elements. As a base for makeup, I've most noticed its benefits on days when I wear my Garnier BB cream rather than a full-on foundation. The BB cream stays put for about eight hours with this baby underneath. Without it, I'm lucky if it lasts for four. At £70 for the Regenerating Skin Defence and £36 for the Anti-Ageing Primer, this skincare range is not the cheapest out there, although it is by no means the most expensive either. Most of the products fall into the £25 - £30 price range. I am seriously impressed with the two I've been using and have seen a definite improvement in my skin over the last two weeks. I will almost certainly be repurchasing them once they've been used, as well as trying other products from the brand. 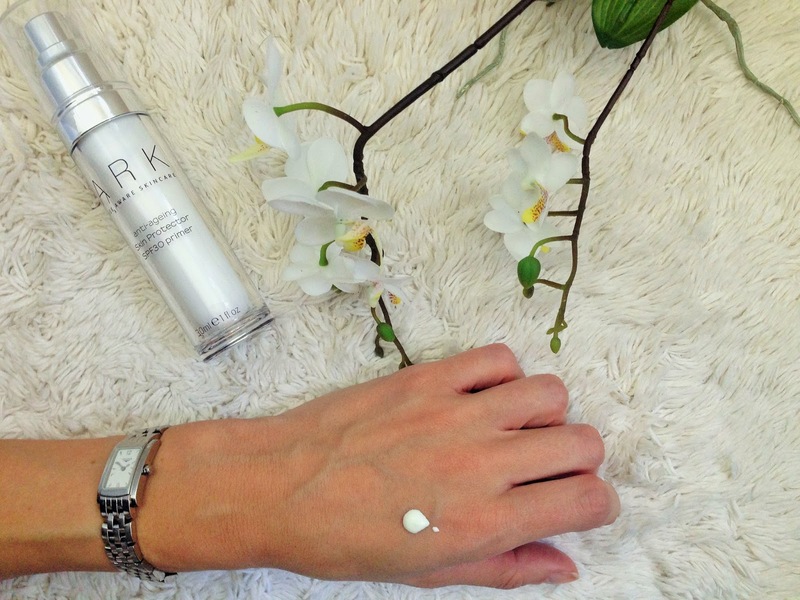 Has anyone else tried anything from Ark Skincare? What did you think? Any recommendations are most welcome! These sound great. I have a rule that I will never pay over £80 for a skincare item so it fits just in my price range ha! I will be definitely looking into this brand. those sound like great products. I've seen Art Skincare being spoken about but have never really taken the plunge! I have been getting into higher-end skincare lately though - I feel I can justify it more than high-end makeup, lol, or at least that's what I keep telling myself! Anyway, you have a lovely blog here and am following you now so I look forward to reading more!